Tacoma North Rotary is partnering with COFIA (Circle Of Friends in Action) on a series of projects in eastern Uganda. These projects started with a request for help from COFIA to help make improvements to a school in Tororo, in the Bukedi sub-region of Uganda, close to the Kenyan border. Upon further involvement with COFIA, the need for clean water and finding a way for citizens to more sustainably grow and harvest food became apparent. 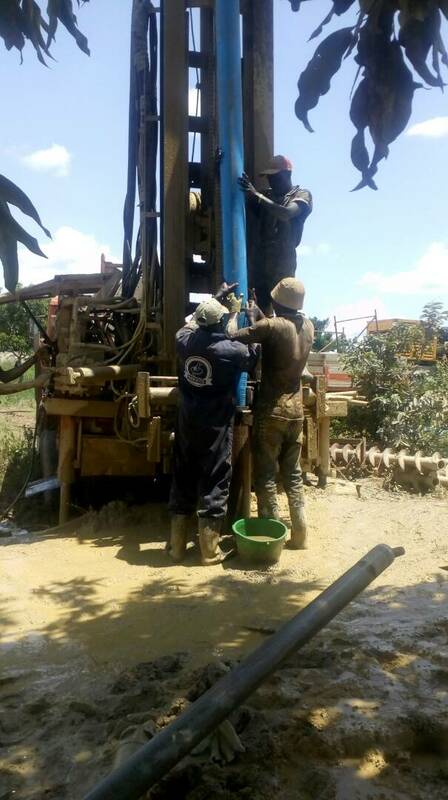 This discovery has led to additional projects focused on drilling water wells, and developing a demonstration farm in the region. Funding for the Water Wells was also provided by the Rotary Clubs of Willetton/Perth, Australia; Tacoma #8, and Clover Park. 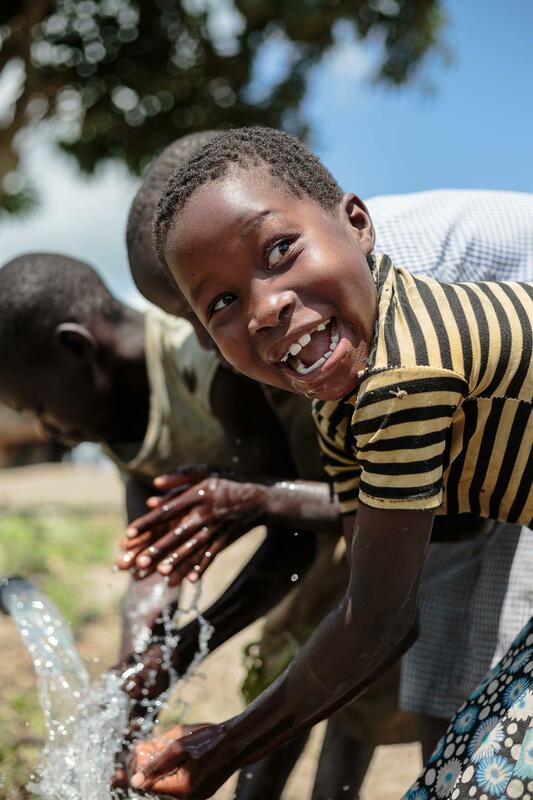 Currently, 61% of Ugandans lack access to safe water and 75% do not have access to improved sanitation facilities. 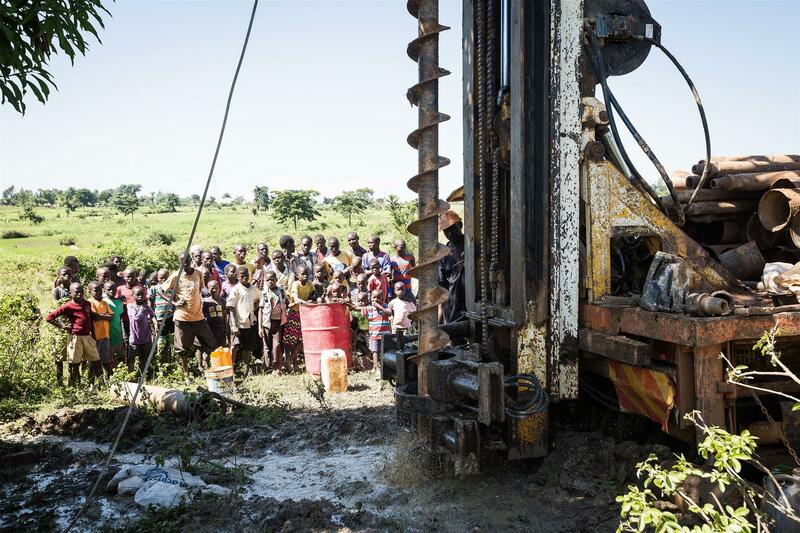 Tacoma North Rotary Club, along with COFIA and others, have raised funds for two water wells this area of Uganda—one in Busia Village and one in Peta Village. The access these wells provide to clean drinking water closer to home means that more children are able to attend school regularly because the daily chore of fetching water (from unsanitary sources, miles from home) has been alleviated. 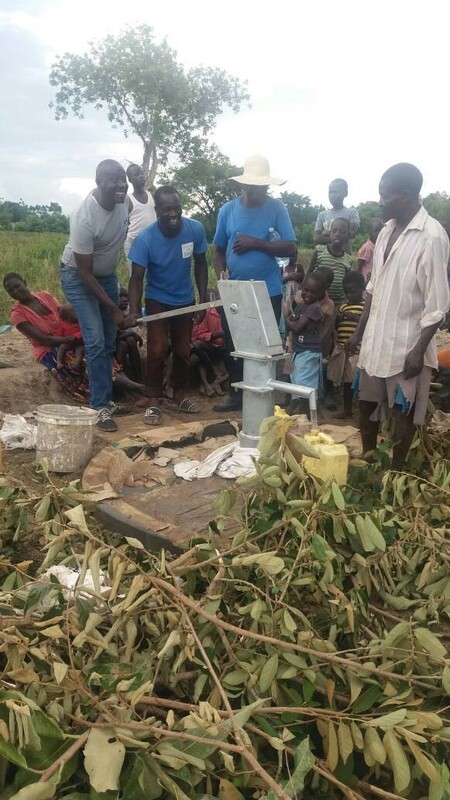 These wells service some 2,000 people and will also provide irrigation for an additional project—the demonstration farm. Funding for the Water Wells was also provided by the Rotary Clubs of Willetton/Perth, Australia; Tacoma #8, and Clover Park. Hunger also is common in this area of Uganda. The average annual income in the Bukedi sub-region—in which Tororo is the largest town—is $455 per year. Bukedi is the poorest sub-region in all of Uganda. We are currently working with COFIA and other organizations to develop a demonstration farm that will train citizens to farm more sustainably and efficiently for their own families. Citizens will also learn how to raise crops for market. Here, Cissy scans the landscape where she and her mother grow maize and other crops. She told the COFIA team that she believes sunshine is the cause of hunger because if the sun wouldn't shine, their crops wouldn't die. "If mom's crops had water all year, there would be no hunger," she says. The children in these communities frequently are responsible for tending the family farm plot. This is Mary, 12 years old.. She and her mother grow sorghum and corn on land that is owned by the elderly woman her mother works for. When she and her family run out of food from their farmplot, they wander the countryside looking for fruit and ground nuts to eat. Patience, 8 years old, helps her family grow and harvest maize, sorghum, sweet potatoes and pumpkins. Her primary job for the family is to gather firewood. Her father is ill and makes money for the family by selling papaya and jackfruit he picks in the surrounding countryside. 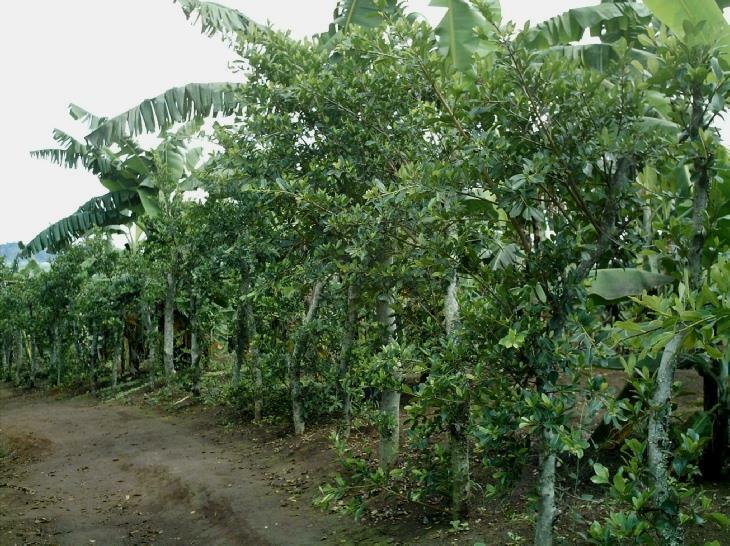 A sub-project of the demonstration farm is raising money to purchase Mutuba trees (a variety of fig tree) for use in building a live fenceline to protect the demonstration farm from animals. The trees will be planted as fencepost and they will grow into live trees, providing soil stability, shade, and much-needed tree cover in a country where deforestation is at critical levels. At right is a photo of a mature mutuba tree fenceline in Uganda. You may purchase Mutuba Trees <<here (to come)>> and we will send you a thank you card, explaining how your gift helps real people in real need. These cards make perfect gifts in any amount.